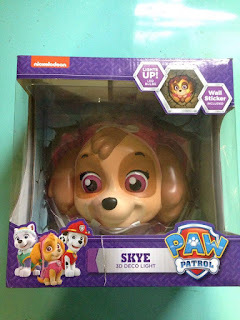 Sierra is a huge fan of Paw Patrol so we chose Skye. This isn't just a night light it is a piece of décor for her room now. It really makes her room pop. She asks me every night to turn her 3D Light FX light on. 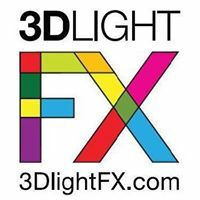 3D Light FX makes the perfect gift so be sure to check them out this year for your gifting needs.